You don’t have to let the winter months turn you into a couch potato. 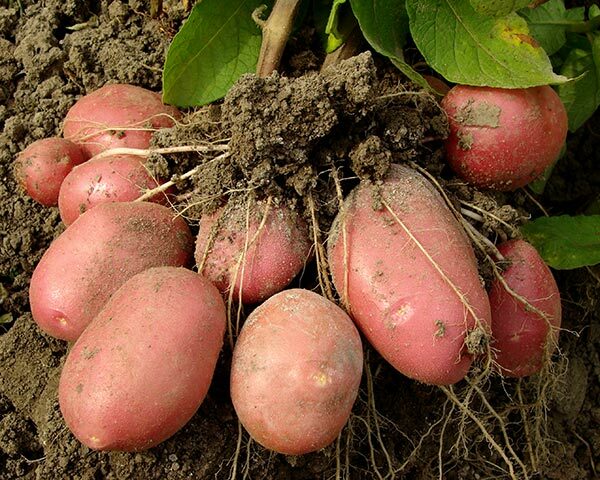 Instead, why not plant potatoes and other healthy vegetables right in your kitchen. Here are 7 suggestions for planting a rock-“salad” garden that will allow you to enjoy fresh home-grown vegetables year round. Lettuce begin. Growing lettuce and other leafy greens (like arugula and spinach) is a piece of cake, but much healthier. To start, place the white root of a lettuce plant into a glass jar. Fill the jar with water, ensuring the water does not reach the top of the stem. Place the jar in the sunlight, occasionally adding more water to prevent it from drying out. Your lettuce will produce leaves in just a few days. 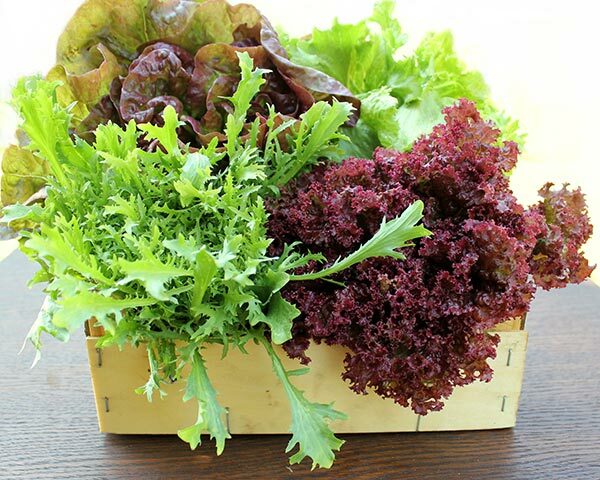 You can then transplant the new growth into some soil and begin to harvest fresh lettuce in just a few weeks. Another rad idea? Radishes. This root vegetable doesn’t need a lot of room or care to grow. You may want to soak your radish seeds for a few days, letting them rest in warm water for around forty-eight hours. Then, transplant the seeds into a box with soil about an inch deep. 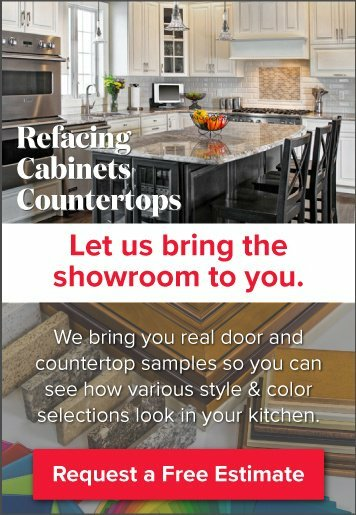 Cover the container with plastic wrap and keep it away from any breezes or light drafts. Shoots will appear within a few days, and although you might need to thin them to make sure they reach the ideal size, no other work is required. 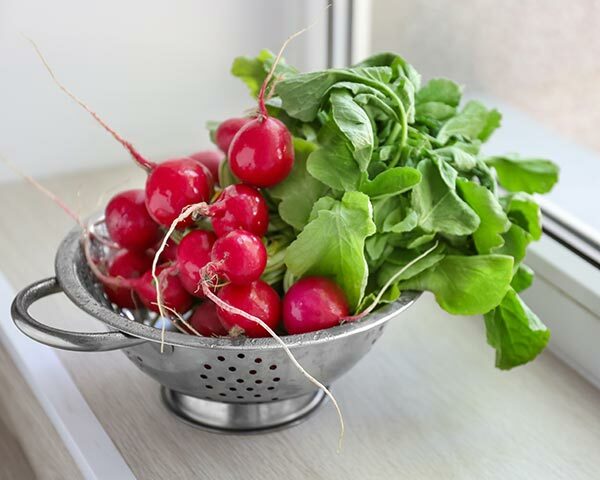 Because radishes produce fruits quickly, you can plant multiple successions of these tasty vegetables within a few short months. Herbs can be a bit delicate, requiring attention so that the tiny leaves do not become damaged or exposed to drying or windy conditions. 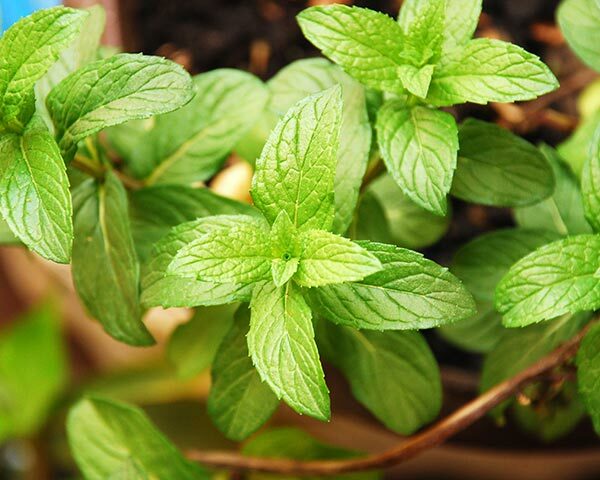 Mint is one of the most popular herbs for kitchen gardeners because they can quickly harvest while cooking. You can grow most herbs from seeds or starter plants. 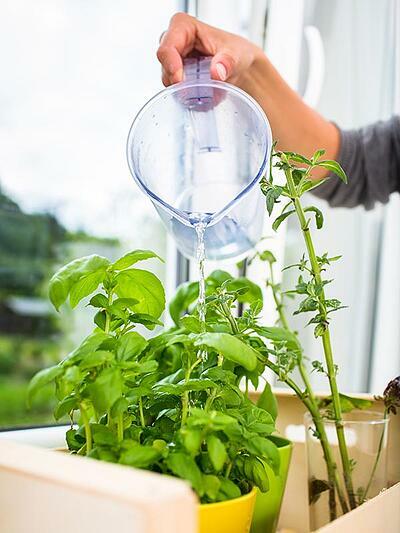 If you’re starting from seeds, keep in mind that most herbs don’t like waterlogged soil, so it’s best to use a spray bottle instead of a nozzle to water your containers. If you’re feeling adventurous and willing to experiment, pineapple is a great kitchen plant. 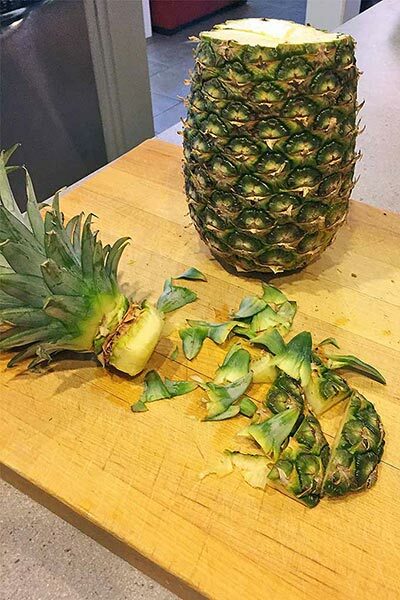 You’ll only need the top of the pineapple to begin. Remove the rind and twist the leaves from the top of the plant, making sure the roots are still intact. Strip off the lower leaves, exposing a few inches of stem, and allow the stalk to dry before placing it in warm soil. Water the plant regularly and will notice growth in a few months. This plant can take a long time to produce edible fruits– up to a few years in most cases–but it’s well worth the effort if you want a taste of the tropics in the winter time. If you live in a colder climate, you likely already know the challenges presented by a short growing season when you want to grow tomatoes. The red fruit grows best when placed in the ground as a seedling or small plant. 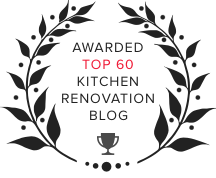 Starter plants can be grown indoors, even in your kitchen. Make sure you have a strong root system by planting the starter seeds deeply. Their roots and vines can grow several feet. 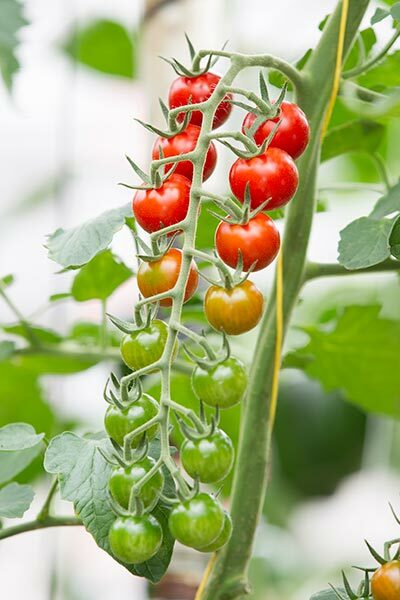 Cherry tomatoes are the easiest to plant and ripen rather quickly. Potatoes aren’t just for outdoor gardens anymore. They’re incredibly easy to grow inside. All you need to do is start with a potato. Cut it into chunks, let them dry out for a few days, and then plant them. They do best with plenty of nutrients, so make sure to add aged compost or another safe-for-food organic fertilizer. Most varieties of peas are easy to grow, and a great plant to start with your children. Peas grow quickly, providing an immediate reward. 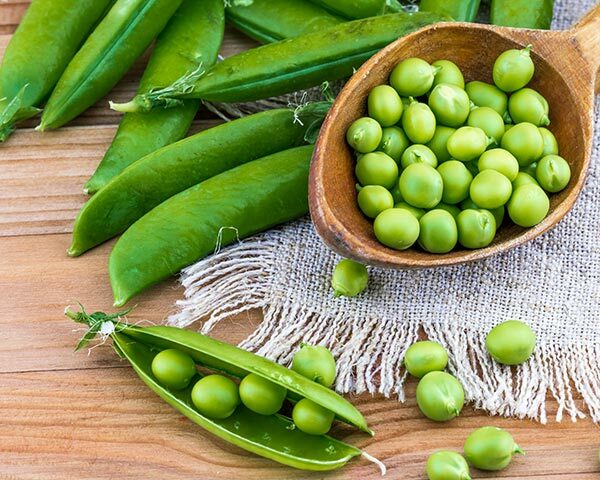 Plant peas in well-draining soil, and within just a few weeks you’ll be peas-fully shelling and snacking. All of these plants are easy to grow, requiring little garden know-how and very little legwork. Keep in mind that these plants require well-draining soil. If you use a pot, make sure you have a tray underneath to collect water. Place your plants in areas with plenty of sunlight and remember to harvest regularly for the freshest and tastiest results.